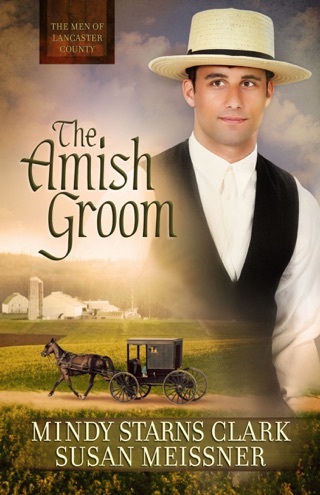 Anxious to learn more about her forebears, Ada enlists the help of a young Mennonite scholar named Daniel, but even as she develops feelings for him, she cannot get Will from her mind—or her heart. 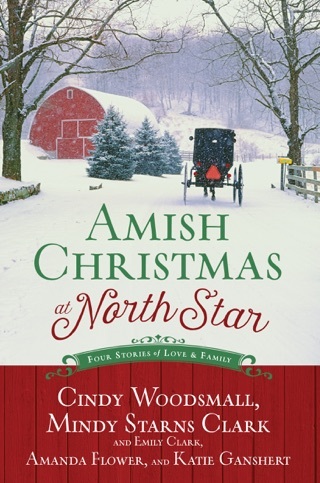 At a crossroads, Ada must decide what she is willing to give up from the past in order to embrace her future. 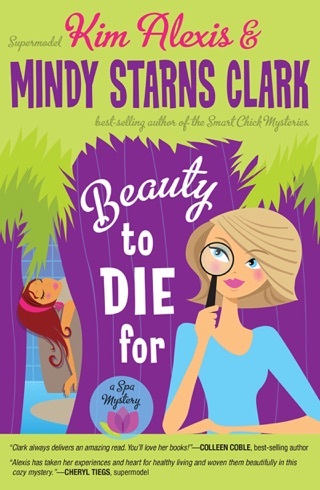 Bestselling author Clark and coauthor Gould team up for the second in the Women of Lancaster County series. 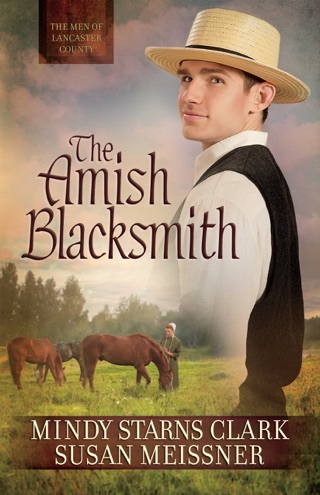 The authors present characters in likable and realistic settings and circumstances. 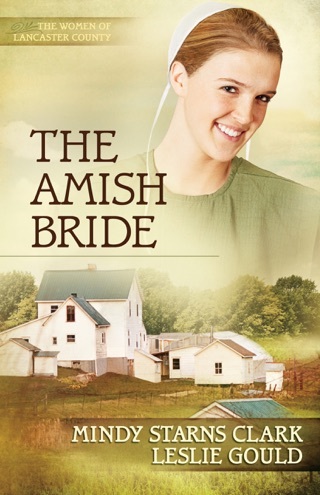 Ada Rupp, a formerly sickly Amish-raised wanna-be schoolteacher, falls for Will Gundy, Amish widower. Ada herself is surprised when adventure takes her to Europe, where she prays she can finally meet her birth mother. Unused to travel, Ada is stretched by circumstances when asked to act as Will's daughter's nanny during the trip. 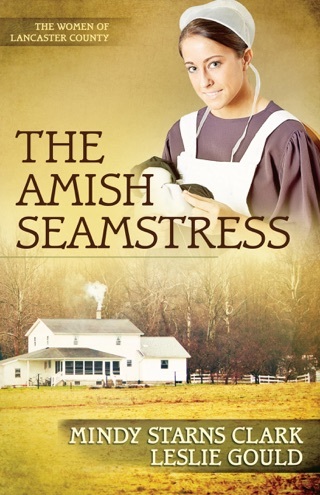 She finds herself working overtime to reach beneath the grief-stricken preteen Christy's aloofness. 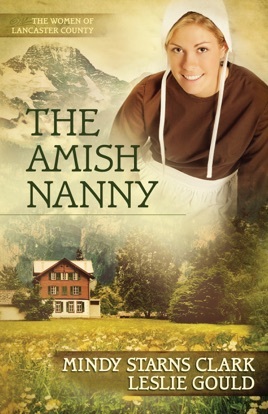 Toss in some comedic happenings involving the travelers and their Mennonite traveling companion, Daniel Hart, who has taken a romantic interest in Ada. 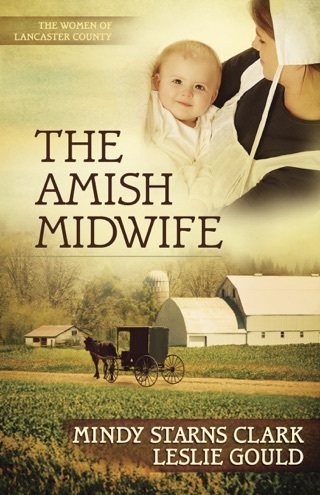 Confusion reigns until Ada decides where to build her future and with whom. 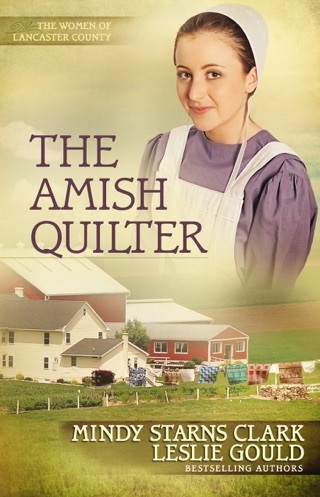 Clark and Gould succeed in developing a fascinating story while simultaneously instructing readers on the Amish lifestyle, building a strong case for Plain living within a thoroughly modern world setting.